Need a replacement car for the family vehicle? Then look no further than Expert Auto, as we have a large selection of quality Low Mileage Cars for Sale in Capitol Heights at great rates and affordable terms. 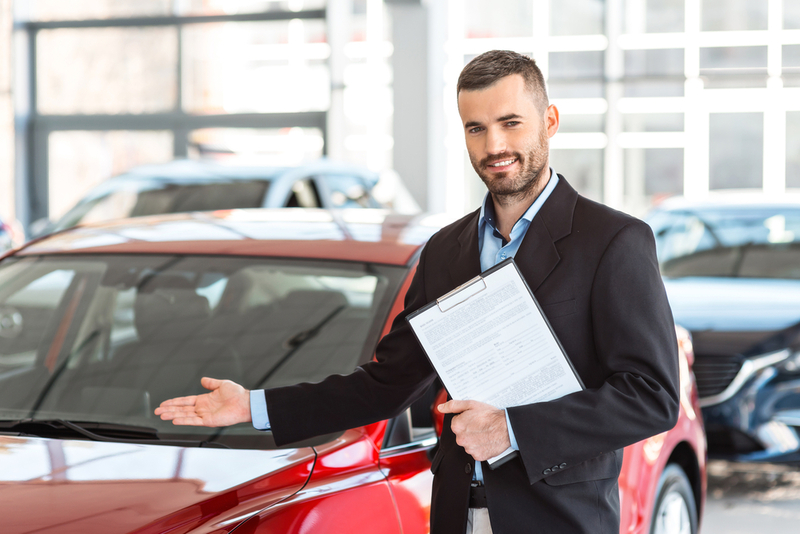 Contact our helpful Expert Auto team about Low Mileage Cars for Sale in Capitol Heights at (866)429-0970; you could be driving home in a new vehicle today.